Feeling the cold? At P.C. Dynes Insulations in Dungannon, we can make your home feel cosier, environmentally friendly and reduce your fuel bills at the same time. Contact us today. Looking for the best way to insulate your home or property in the Dungannon area or throughout the whole of Northern Ireland? With P.C. Dynes Insulations, you can choose from a range of insulation solutions suitable for keeping your domestic or commercial property warm and your heating bills low, whatever the weather brings this winter. 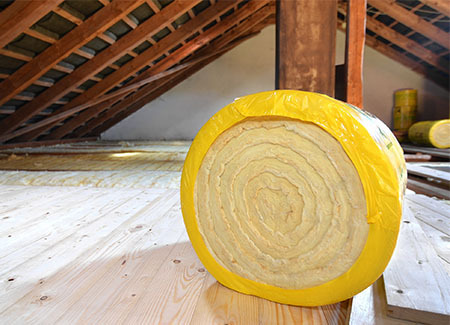 We offer all kinds of insulation to keep your home warm. 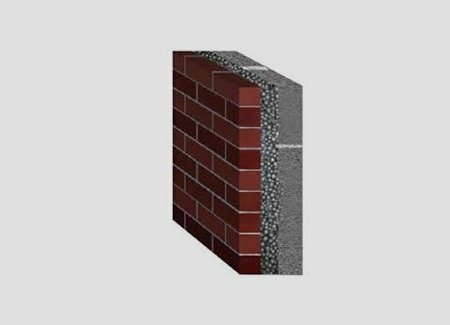 From cavity wall to EcoBead insulation, we've got the right insulation for your property in Northern Ireland. We are approved by BBA: the UK’s major authority offering approval of construction products, systems and installers.